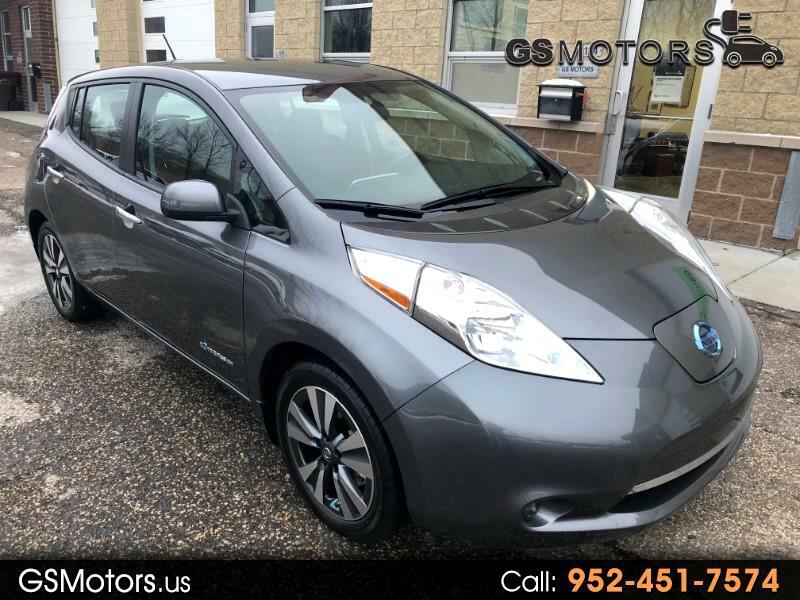 This is a super nice electric 2017 Nissan Leaf SV with clean carfax history!!! Car is amazing! Looks and runs perfect! Zero Emission vehicle! 30 kWh Battery! Estimated driving range 107 miles! Warranty start date 01/14/2017. Battery life 12 bars! Loaded with quick charge, heated front seats, navigation, bike rack hitch, rear view camera, heat pump, R17 alloy wheels, Nissan Connect App, heated steering wheel, on board 6.6 kW charger, intelligent key, storage organizer and a lot more!!!! Comes with 120V charging cord which means you can charge from regular 120V grounded wall outlet. Message: Thought you might be interested in this 2017 Nissan Leaf.